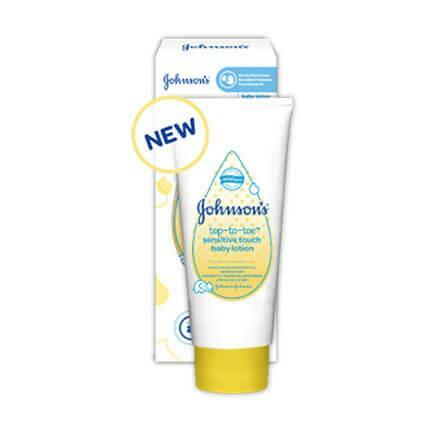 After a warm bath with JOHNSON’S® TOP-TO-TOE® sensitive touch baby wash, gently massage lotion over entire body to hydrate even the most dry or sensitive skin. I use it on my baby's skin after giving her bath. It keeps my baby's skin so healthy. Before top to toe, i had to apply baby lotion twice a day to keep the skin of my baby heathey with no rash. With top to toe, apply once after bath and the baby will have a healthy soft skin. It is just hard to find. I had to buy it online from chemist warehouse. Nobody has voted this review helpful. Last Modified 16 March, 2016. © Johnson & Johnson Pacific Pty Limited 2015.